Kage's radiator or Fuel Tank's Caps are precision-machined and made from high grad aluminium. Come in two sizes either large or small standard Automobile Fuel Tank Caps. 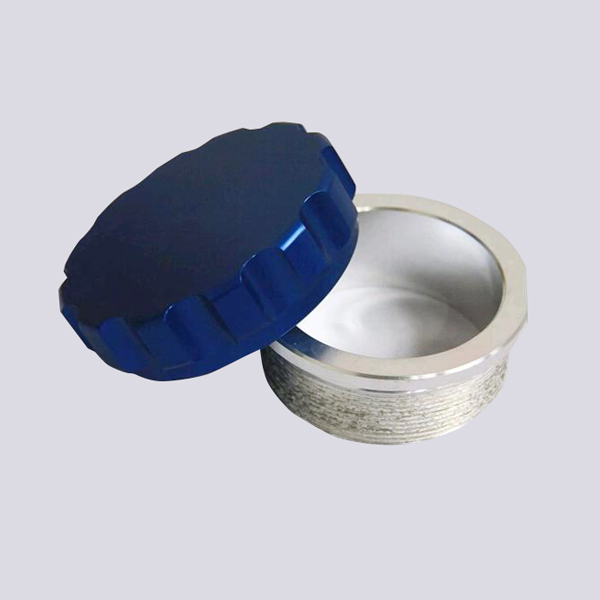 Large range of colours for red, blue, black, sivler, purple etc what you need Tank Cap Cover, also have many different sizes based your requirements. They are awesome looking for a clean show car finish. 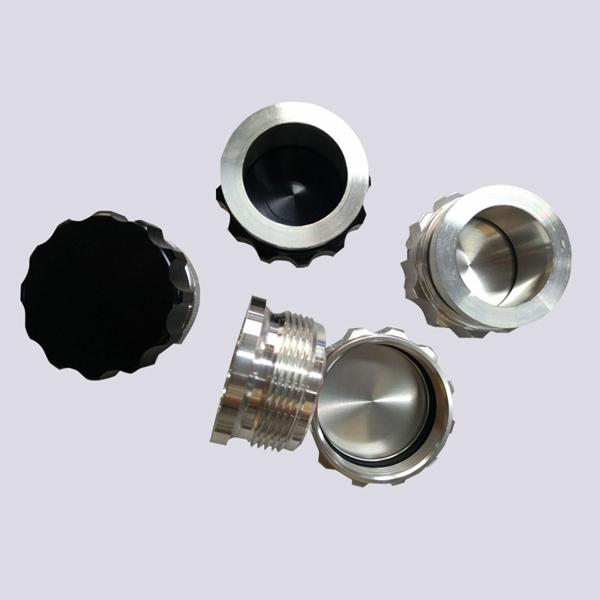 Looking for ideal Fuel Tank Cap Lock Manufacturer & supplier ? We have a wide selection at great prices to help you get creative. 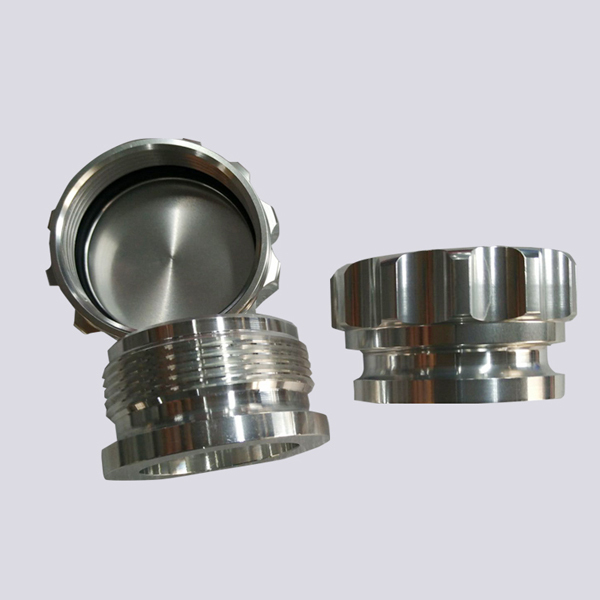 All the Fuel Tank Cap For Truck are quality guaranteed. 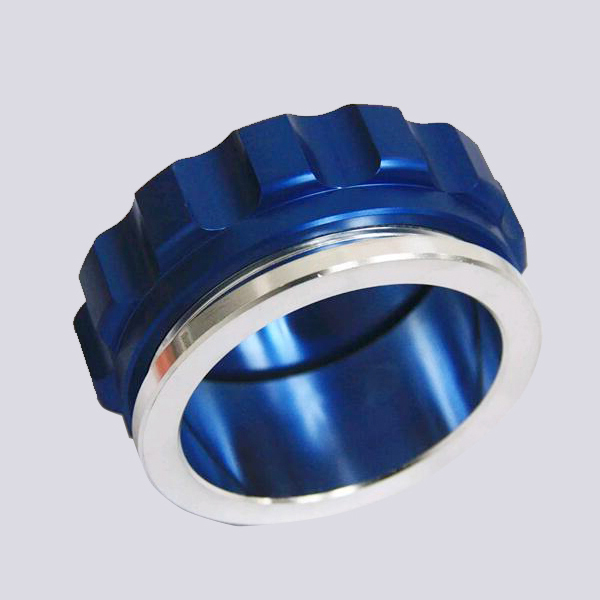 We are China Origin Factory of Fuel Tank Cap For Racing. If you have any question, please feel free to contact us.